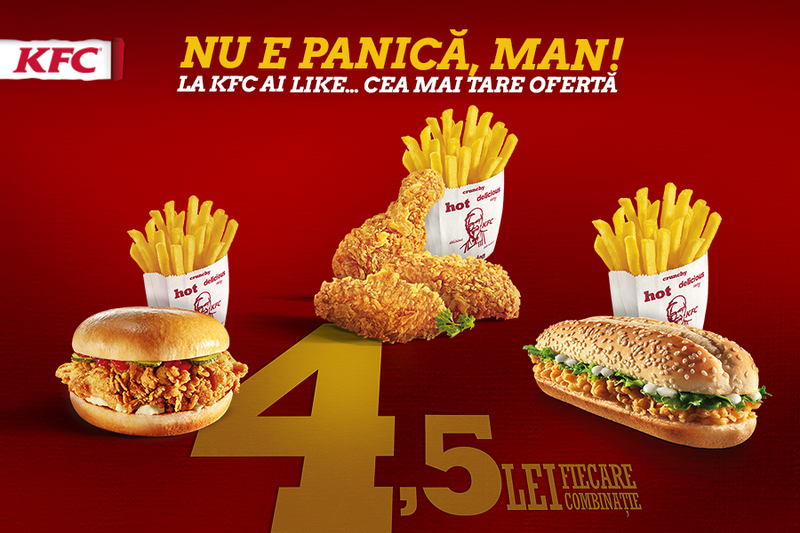 As of March 4, 2016, KFC has begun a new campaign – “DON’T PANIC, MAN 4.5 lei “. 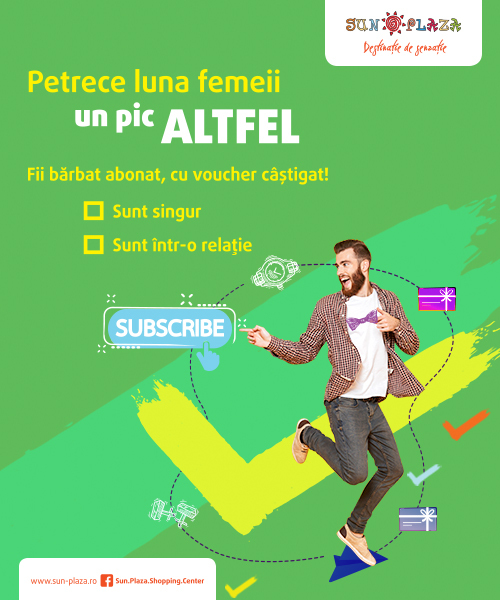 This campaign will run in all KFC locations in Romania between March 4, 2016 – May 5, 2016. The products mix in this campaign can be: Crispy Sandwich or 3 Hot Wings or Booster or Hot Booster + a small portion of fries for only 4.5 lei.